Wijayakusuma Railways Train is a Rail Diesel is used as a inspection train or called as KAIS. This train is used by Board of Directors of PT KAI or VVIP’s guest of PT KAI for for inspection.. 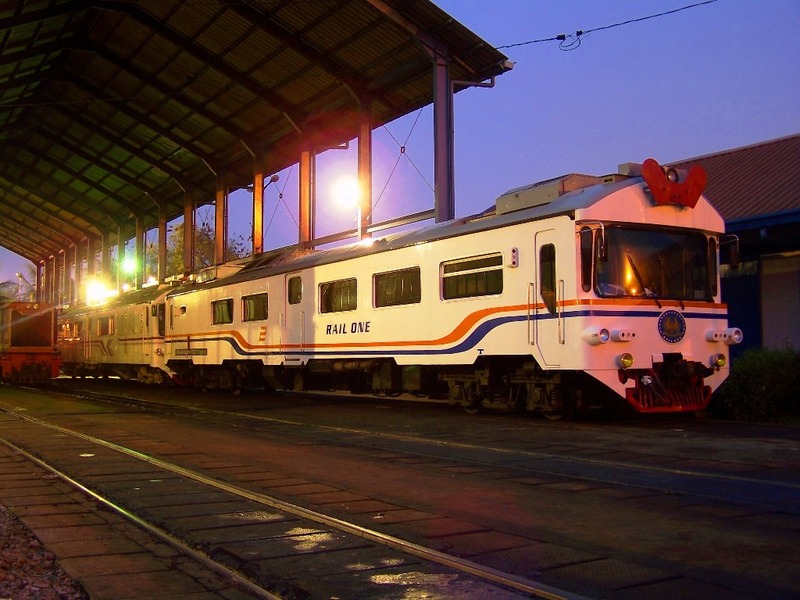 This train was used as commuter train along the Bogor – Sukabumi route. In 1980, the Wijayakusuma train brought to PT INKA to be modified as Inspection Train. This railways train officially used as Inspection Railways Train since 10 July 10 1982. Wijayakusuma train also have it’s own number with KD1-82201 or SI 3 82 01 THB. At the end of May 30, 2007, the train was modified again by Manggarai Railways Workshop in order to be more elegant. Wijayakusuma train equipped with air-conditioning, Lounge, Meeting Room, generators, Mini Bar and Pantry. President of the Republic of Indonesia also has a special train named Rail One. Rail One rail is a Rail Diesel and used specifically for the Indonesian President. Others government officials may used this train as long as to conduct inspections or go to a specific area for government purposes.